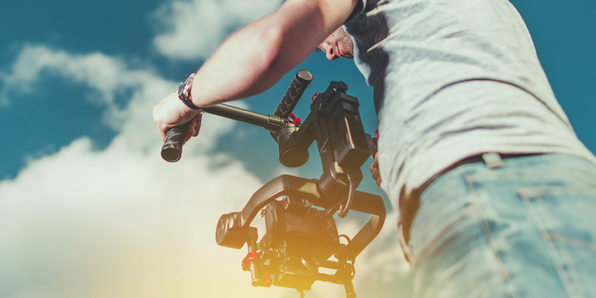 Whether you gravitate toward commercial, music, or narrative videography, knowing how to compose, light, and edit a shot is essential to becoming a successful videographer. 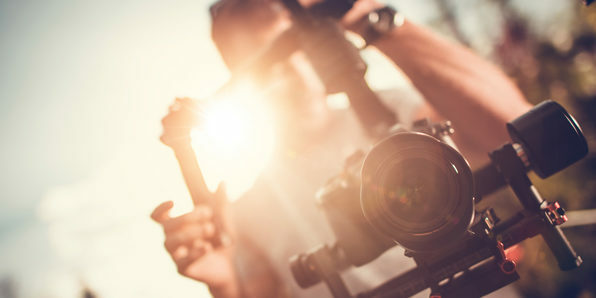 This course is designed to walk you through the ins and outs of video production, regardless of your experience level. 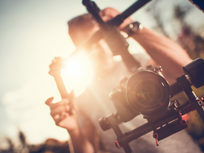 You'll start with the essentials, like using a camera in video mode, exploring different camera and lens types, and understanding the equipment you'll need to accomplish your goals. 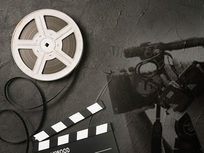 From there, you'll move on to specialized camera settings, shooting a multi-camera production, and more advanced techniques. The drone revolution has allowed us to reach incredible new heights with photography and videography. 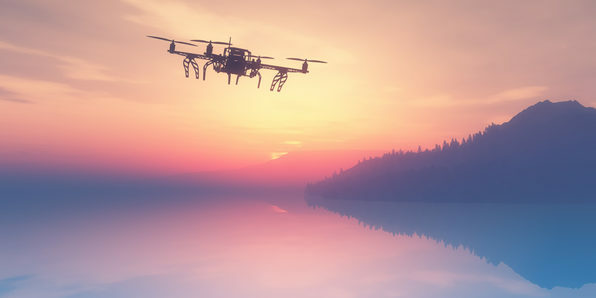 Even if you've never used a drone, this beginner-friendly course will set you up to start capturing captivating aerial photos and videos. 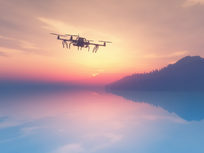 Drone photography is an increasingly in-demand skill so if you want to create your own career in an emerging space, check this course out! 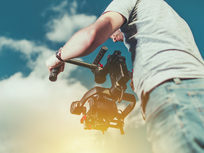 This course is taught using the DJI Phantom Pro 3. Greg Hung attended Simon Fraser University (SFU) and earned a Communications degree. After university, he went on to have a successful IT career working 13 years in the field. As an IT manager, he went on to pursue my MBA at SFU and found inspiration to start his own business and travel and film. During a wild and intense 3-year period he sold his house, purchased a camera and traveled the globe with his camera in search of adventure. 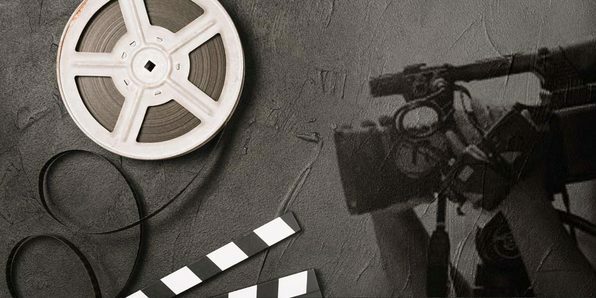 During this period a new revolution with the SLR camera was allowing people to create cinema-quality videos. He spent countless hours trying to learn everything he could from the best to hone my craft. Greg currently has over 100 videos on YouTube and have one of the strongest travel video collections on the Internet. For more details on this course and instructor, click here. The best photographers shoot in manual mode, which is a skill most casual photographers never learn. Don't want to be just another casual photographer? 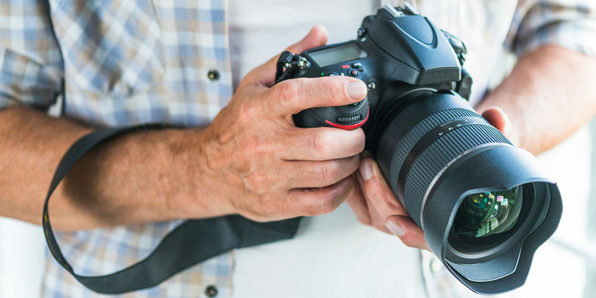 Pick up this course and you'll learn to become master of your DSLR camera. Mark Timberlake runs a marketing company called SME Heroes, which specializes in training on all things to do with online course creation and online marketing. He has extensive experience with online business in various forms over the last 14 years and loves to share his hard one lessons and techniques for online business success. In addition he also has over 12 years experience in online retail and over 6 years experience as a commercial photographer. This means he has a deep breadth of experience which comes through in his courses which are always designed to be easy to understand and to pass on the practical skills he has learned. For more details on this course and instructor, click here. 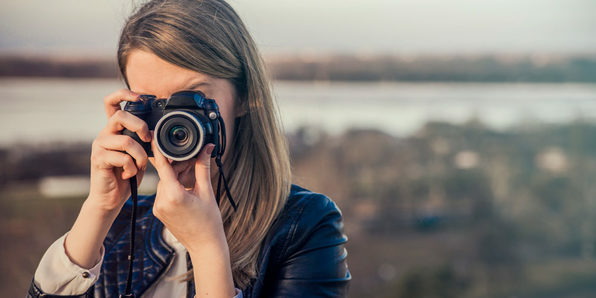 This beginner-friendly course is designed to teach you the ins and outs of photography so you can learn how to create profitable images that will stand out from the crowd and sell. 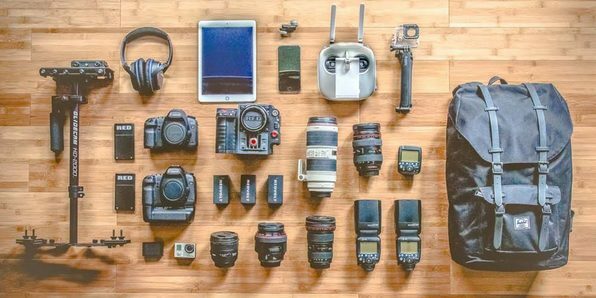 Whether you're an absolute beginner or a more advanced photographer, this course covers equipment needs, editing, composition, and many other topics that can apply to all levels. 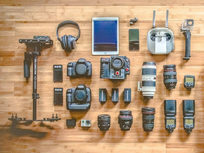 Phil Ebiner started teaching online courses in 2012, and now has over 80,000 students on Udemy learning everything from photography to video making. He worked as a photographer at a private college a few years ago doing event coverage, marketing and advertising, and social media. Sam Shimizu-Jones has been taking photos his entire life. Growing up in Santa Cruz, CA, he fell in love with photography skating around town. Since then, he's traveled the world taking photos for business and pleasure. For more details on this course and instructor, click here. This class is perfect for people who've been passionate about taking photos for years, but have never had any professional training. 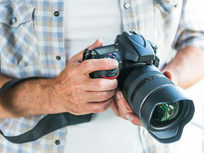 From using a DSLR camera to operating it in manual mode, this course teaches you techniques used by the pros. 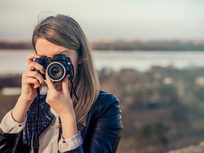 You'll follow step-by-step instructions on all the foundational skills needed to take great photos, and even dive into how to potentially begin a photography business. Ingred Shine has been a professional photographer and photography teacher for over 22 years. She’ll serve as your guide through improving your photography skills.